Brand new home! This home comes fully-loaded with the Control4 automation system, giving you convenient control of the LED lighting, built-in speakers, and intercom. The luxury doesn&apos;t stop there; the kitchen features stainless steel appliances (including a Thermador stove & hood), the bathrooms are custom tiled, and the flooring is European white oak hardwood. All doors and cabinetry are custom-made. Guest bedroom with a full bathroom downstairs. All other bedrooms and laundry room upstairs. 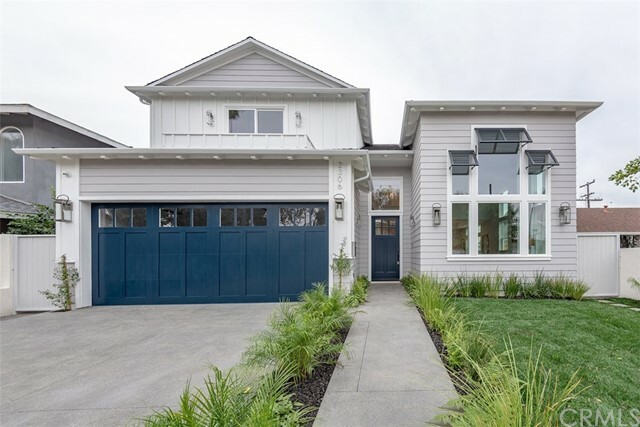 Other outstanding characteristics of this home include electric fireplaces in the living room, family room, and master suite, a walk-in closet, and a nice backyard.